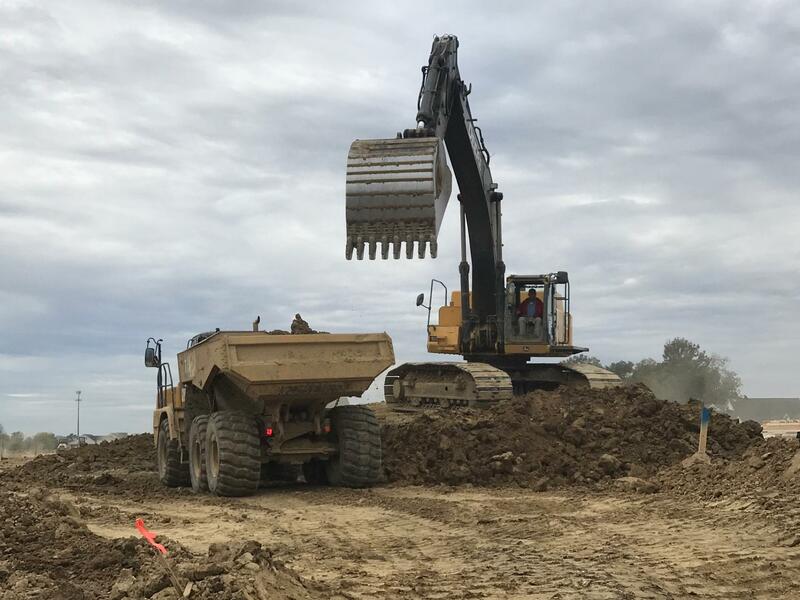 Founded in 1964 by Charles H. Hamilton Sr., and operated today by Skip Hamilton, the Charles H.Hamilton Company has grown into the leading complete site development contractor in the Cincinnati & Southwest Ohio Region. Having nearly 55 years of successful project management and consistent performace, we pride ourselves on delivering proven result time and time again. 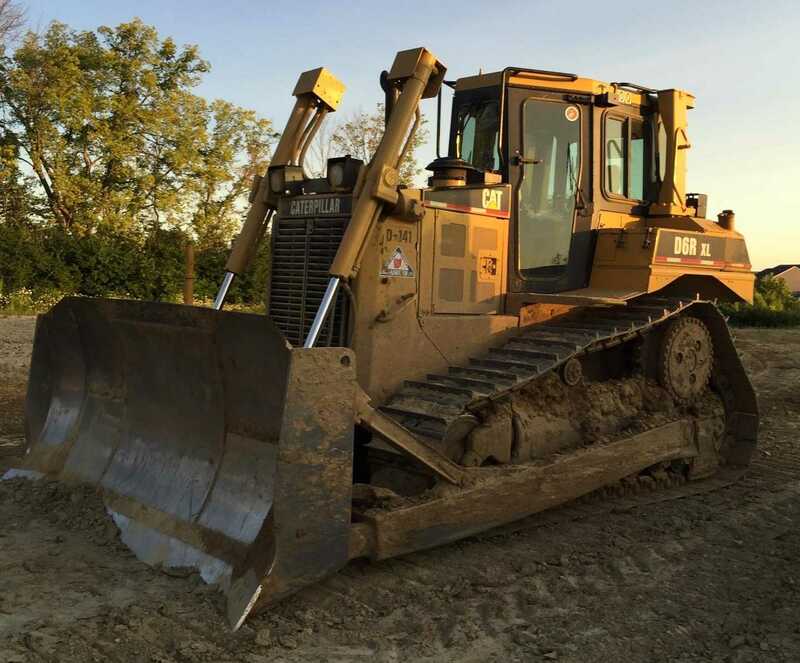 Our work begins with a raw piece of ground and ends with a perfectly paved and restored site The services we perform include estimating, clearing & grubbing, mass excavation, underground utility installation, curb & pavement, and restoration. We specialize in the development of residential communities but we have completed countless schools, office parks, retail centers, and shopping centers in the Southwest Ohio Region. 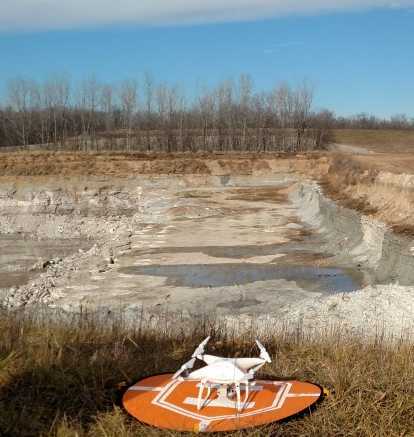 The excavating business has undergone countless changes over the last decade but nothing compares to the great strides we have seen with technology. GPS has completely changed the way we work on sites and allows accuracy and detail that was never possible before. We have made a significant investment in a large fleet of fully automated machines and GPS systems that increase accuracy and reduce rework. We have also implemented drone technology which allows us to create stunning, interactive 3D models of the site. These models allow us to confirm existing site topography, resulting in more balanced sites, as well as confirming finish grade at the completion of the project.